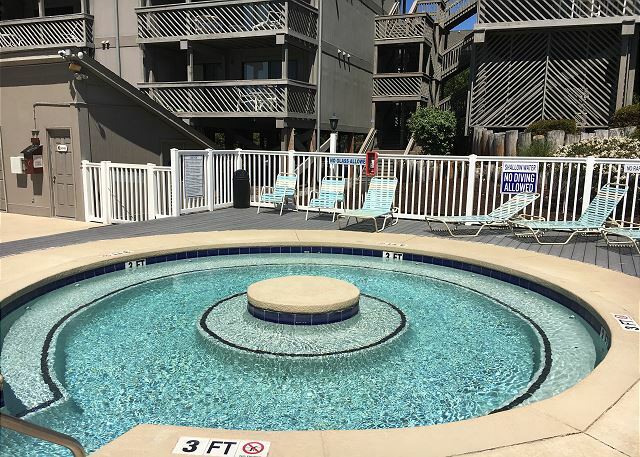 Hot Tub- and several outdoor pools only steps from the condo The sandy Beaches are only steps away from this Shipwatch! 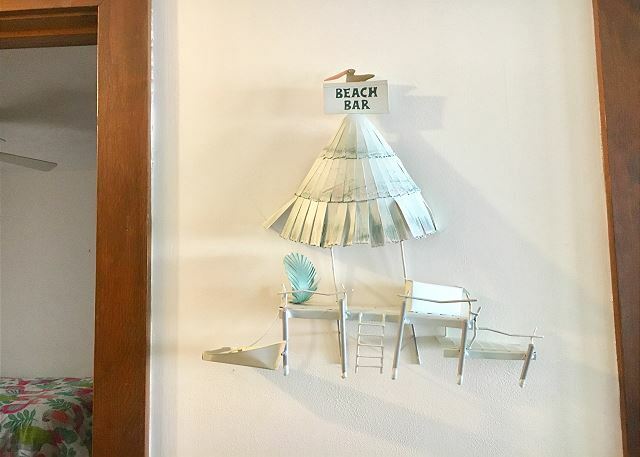 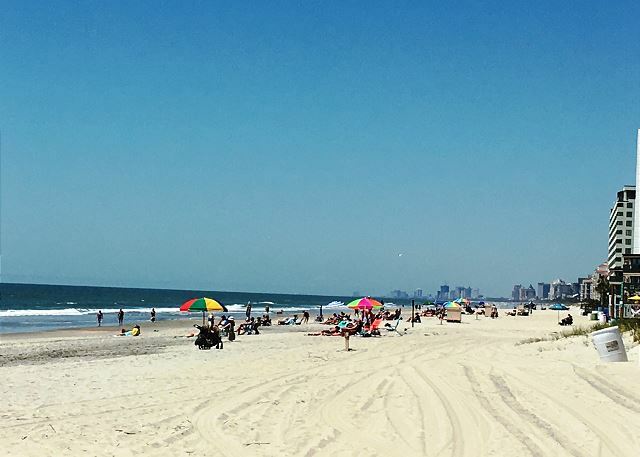 Grab your beach chair and head to the beach! 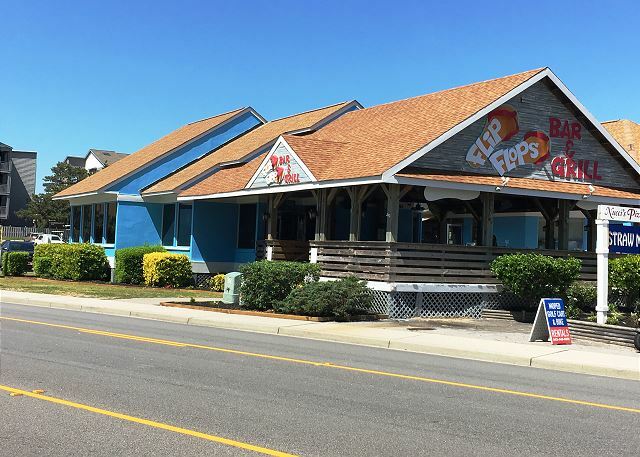 Exterior of building Flip Flop Bar and Grill is next door to Shipwatch Pointe!! 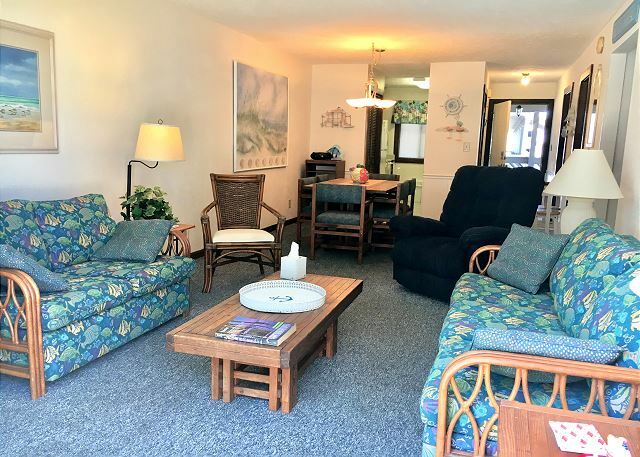 Perfect spot for families looking to maximize their experience! 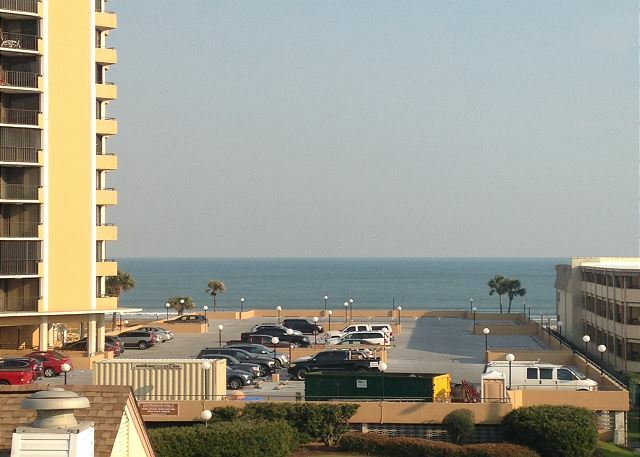 The beach is right across the street! 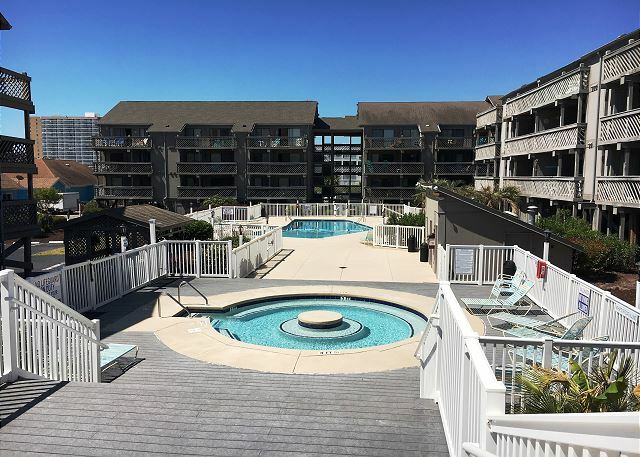 Outdoor pool Hot tub Outdoor Pool Spacious open concept living room with sleeper sofa Queen size bed Walk out to the balcony and enjoy ocean breezes Prepare beach snacks or breakfast! 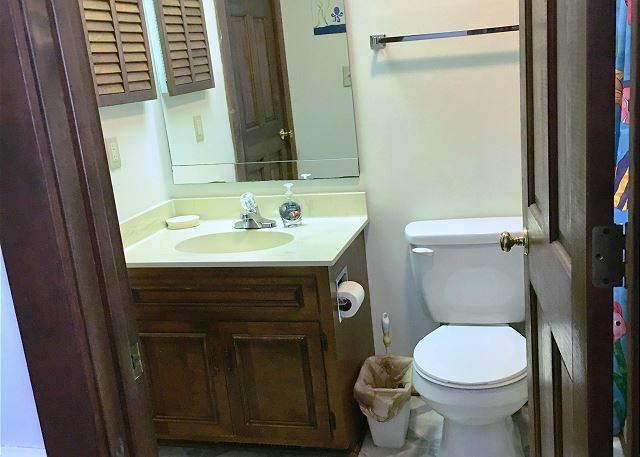 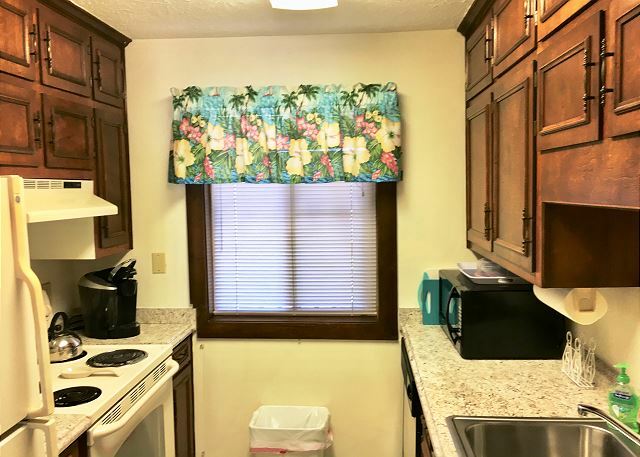 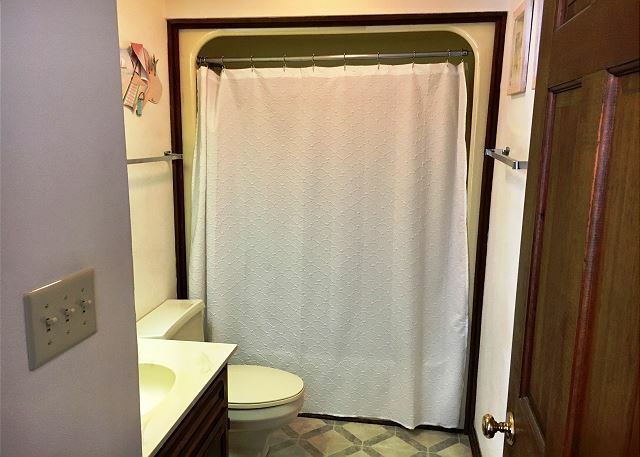 Fully equipped kitchen with Keurig coffee maker Open Concept Living Area with plenty of comfortable seating. 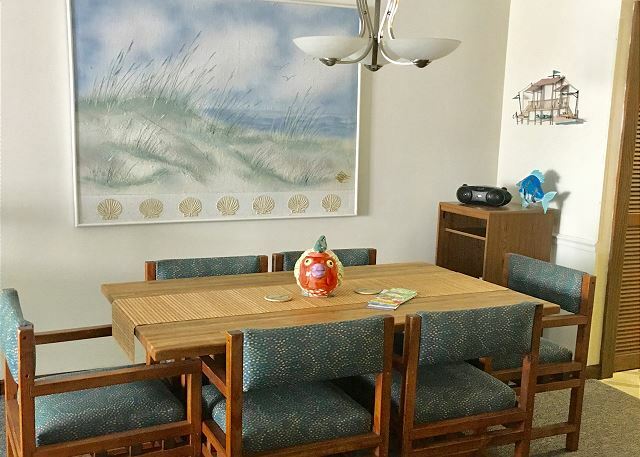 Have a family meal in your dining room that has seating for 6. 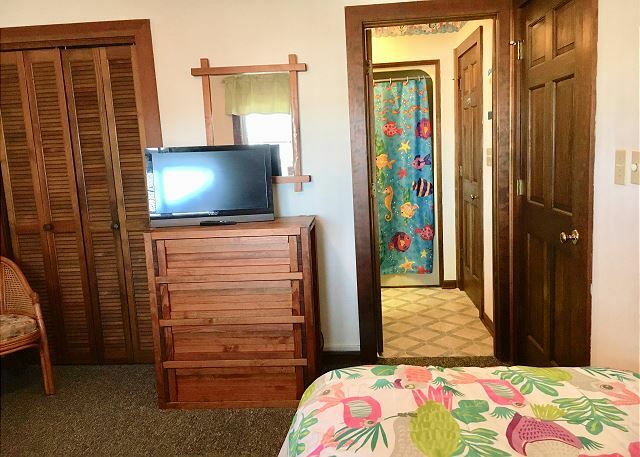 Features 2 twin size beds Flat screen cable TV in the guest room Guest room also has access to the hallway restroom Hallway restroom with shower/tub combination Master bathroom with shower/tub combination Flat screen TV, free wifi, comfortable seating Wash your bathing suits and beach towels! 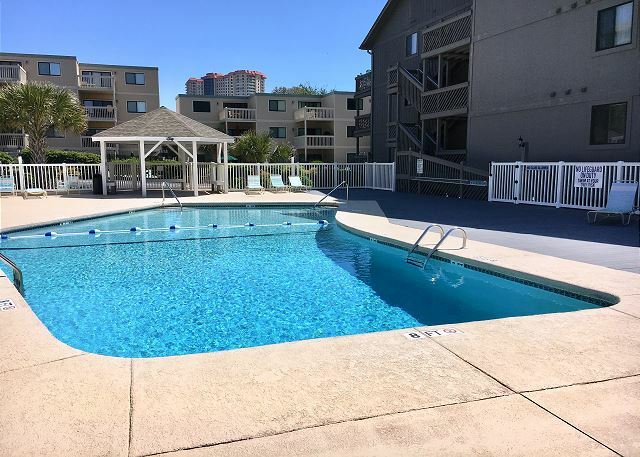 One of the several pools at this location Grab a drink and enjoy your Vacation! 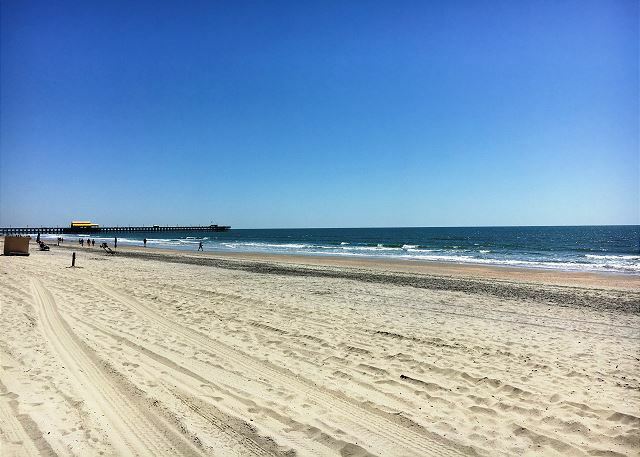 Shipwatch Point is located in the desirable Shore Drive section of Myrtle Beach. 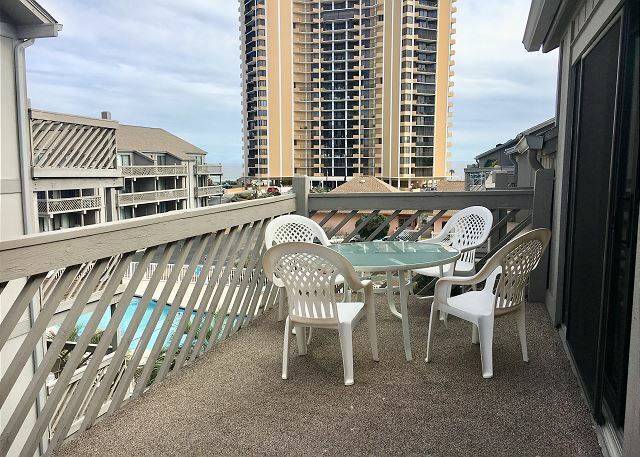 Shore Drive is conveniently located between Myrtle Beach and North Myrtle Beach. 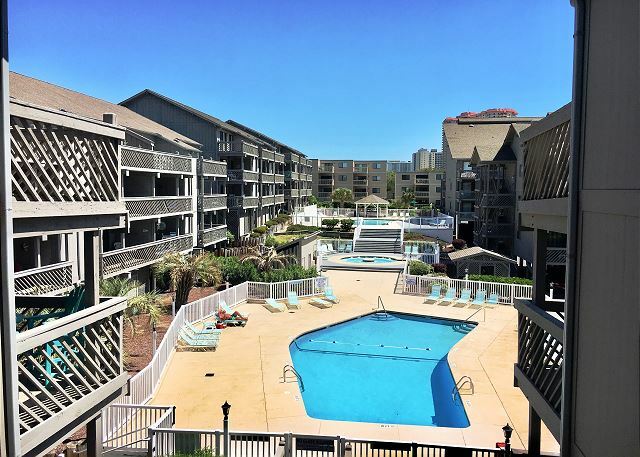 We are centrally located and minutes away from Barefoot Landing, Tanger Outlets, a plethora of restaurants, and a variety of entertainment venues (House of Blues, Alabama theater, Alligator Adventure, Pirates Voyage). 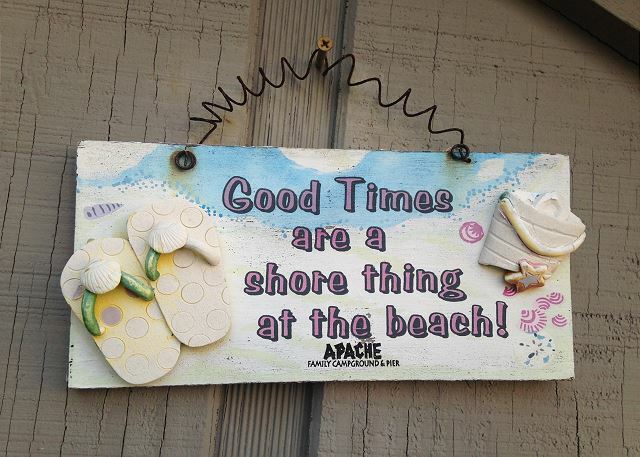 You are walking distance to the Famous Ocean Annie's Beach Bar, the Apache Pier and Flip Flops Bar and Grill. 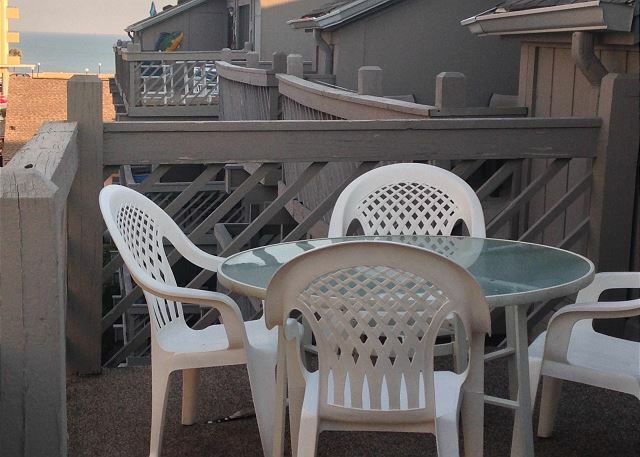 So, grab your beach chairs and reserve your spot today. 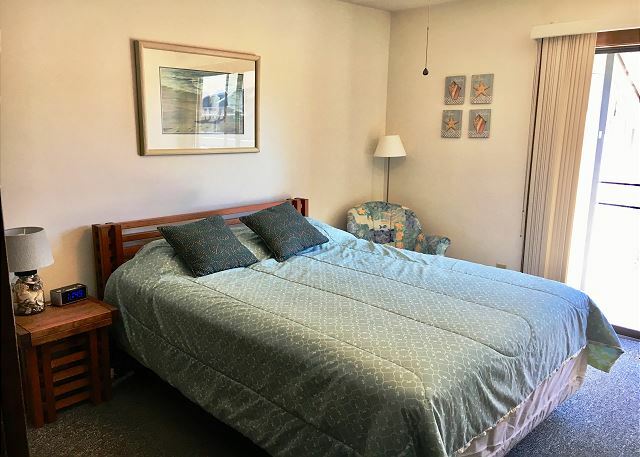 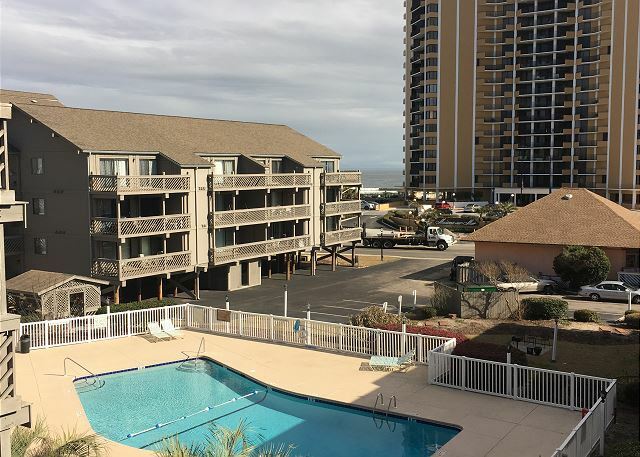 This two bedroom, two bathroom condo has a large ocean view balcony, is directly across the street from the ocean, has numerous pools onsite, a Jacuzzi hot tub, a propane grilling station, a charcoal grill. 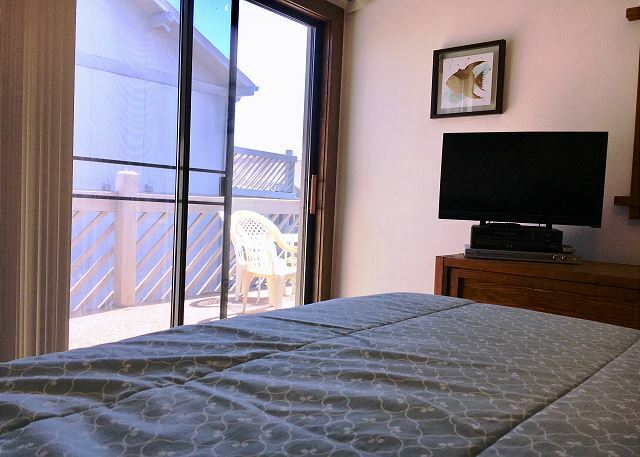 The master bedroom features a Queen size bed, flat screen TV, private restroom, and access to the ocean view balcony. 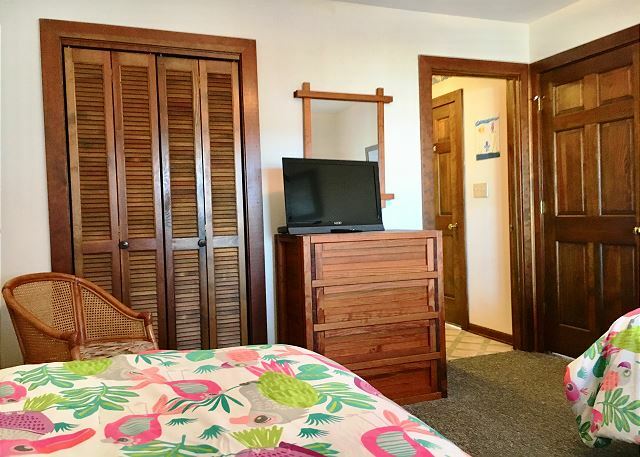 The guest room has 2 twin beds, a flat screen TV and a doorway to the hallway restroom. 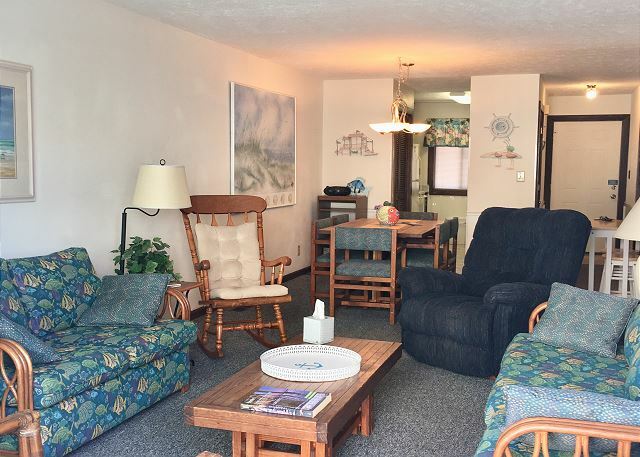 For extra sleeping arrangements the living room has a sleeper sofa. 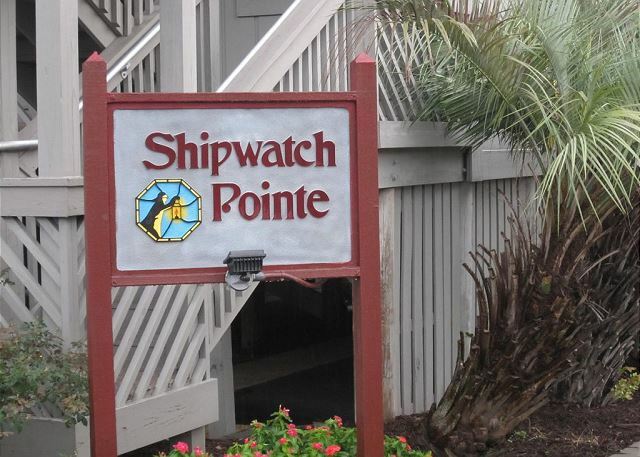 Shipwatch Point can accommodate 6 people. 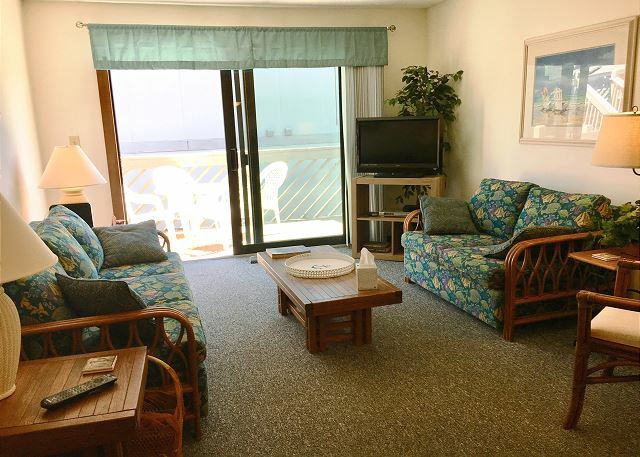 A spacious living room with large flat screen TV, Free WIFI, plenty of seating, and an ocean view balcony. 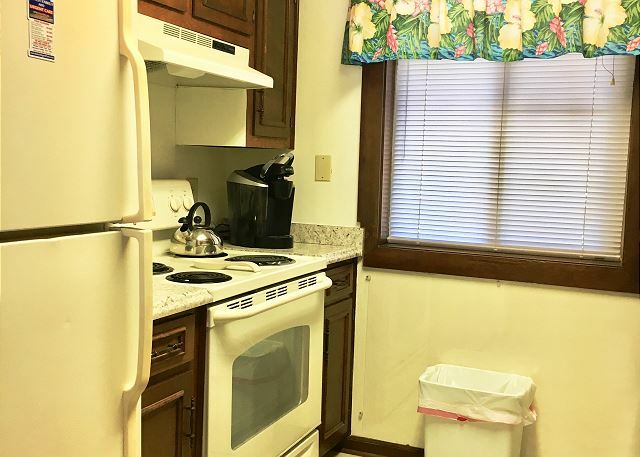 Dining Room with seating for six. 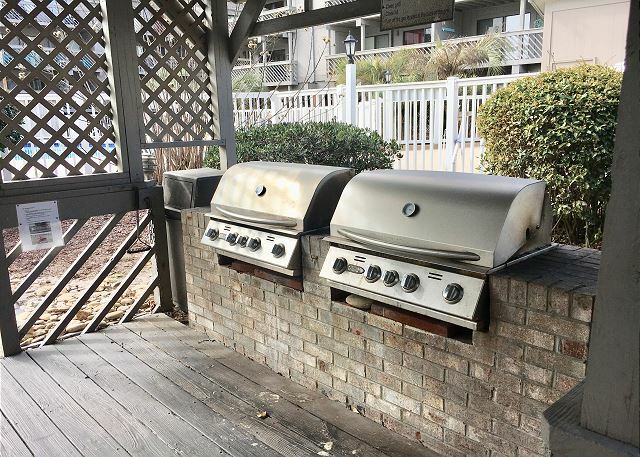 Our rental was clean and comfortable. 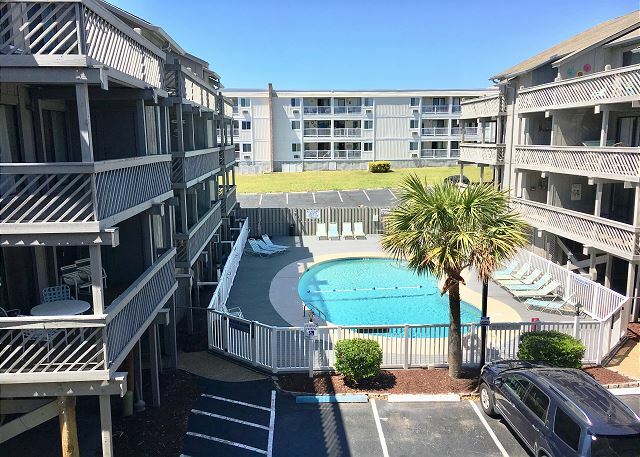 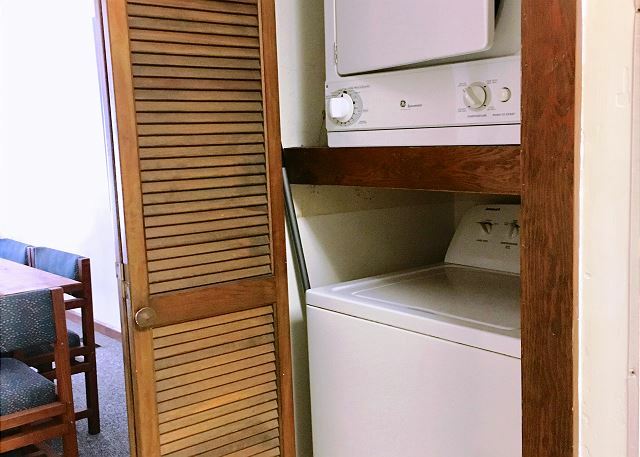 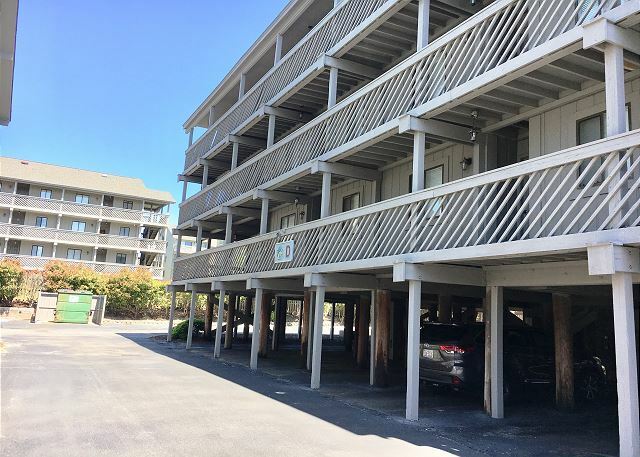 Perfect location to the beach and amenities. 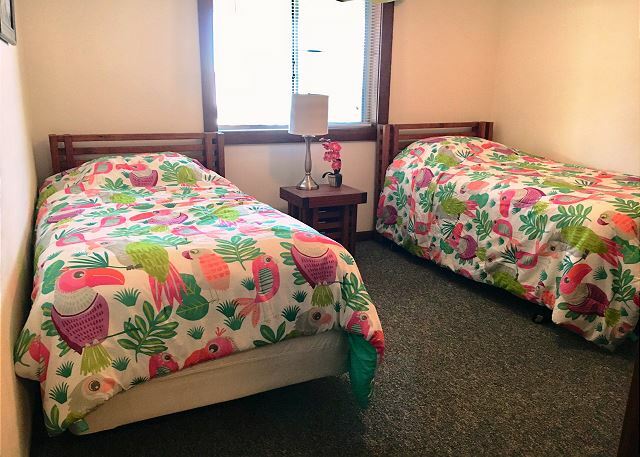 Will definitely stay again.